ongoing subjects include (and are not limited to) musculoskeletal humanoid robots inspired from human body structure, kitchen assistant robots, intelligent robot components, daily-life assistance robots, and so on. 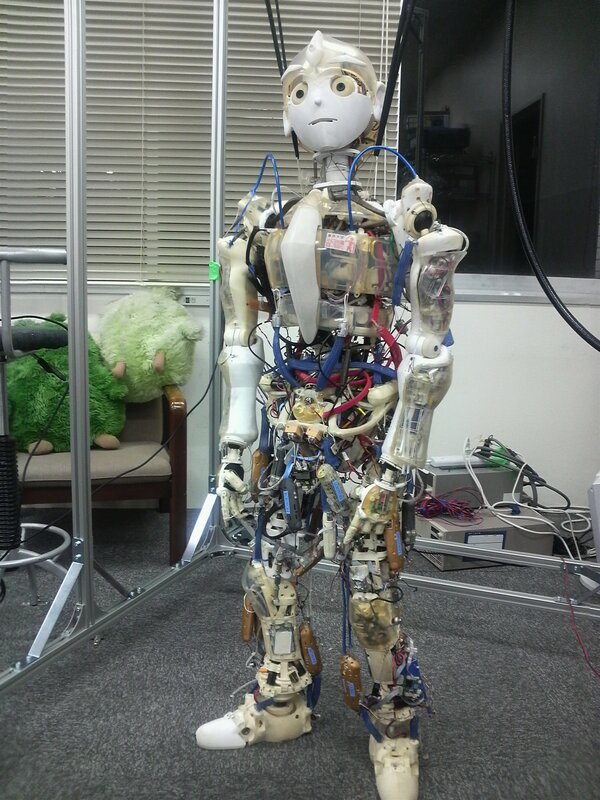 This humanoid robot was developed in 2005 for the demonstration at the Aichi EXPO. 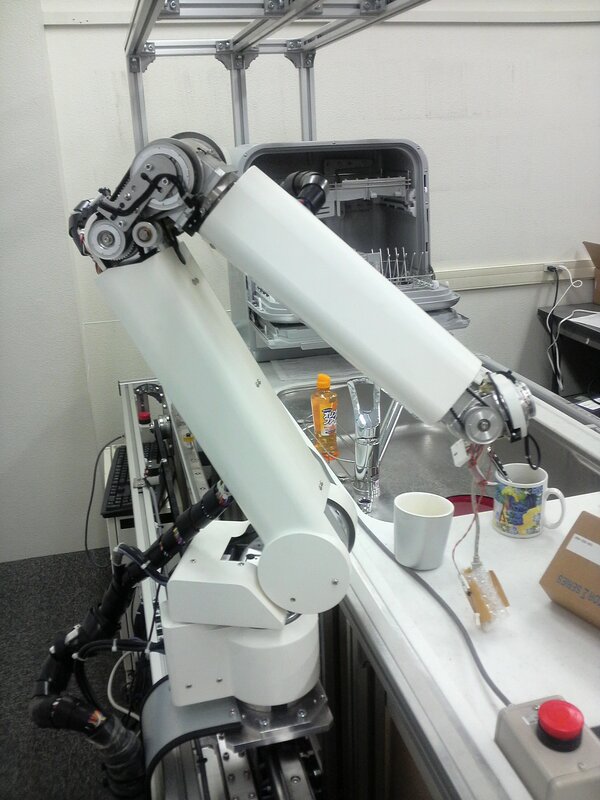 This robot was developed in a joint research with Panasonic corp. 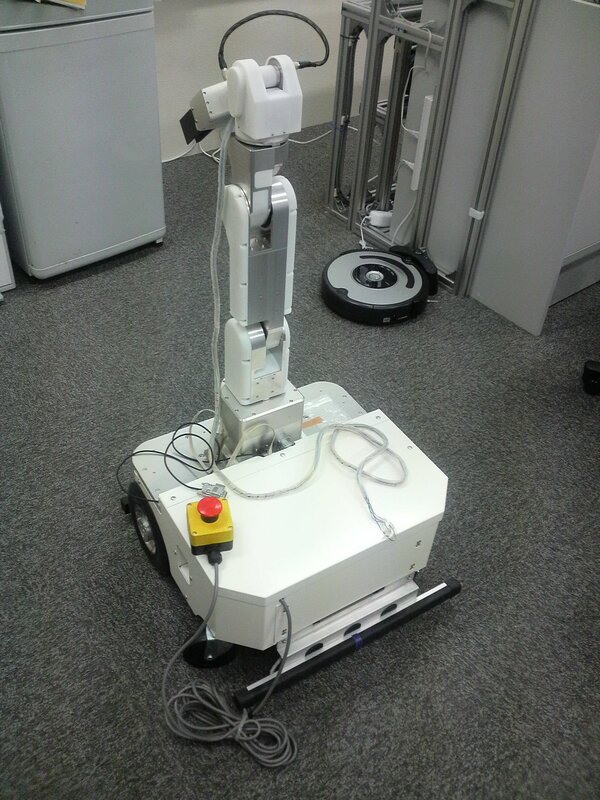 This robot has been developed in a project sponsered by NEDO.